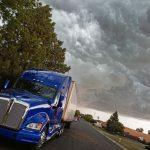 Every year, an estimated 11 billion tons of freight is shipped over 250 billion miles across the United States. If your facility is working with and shipping hazardous materials, then OSHA hazmat training is required of you and your employees to stay in compliance with U.S. DOT Hazardous Materials Regulations. 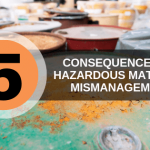 When your employees don’t meet the requirements for handling hazardous waste, you risk penalties from the DOT including a minimum $463 fine per violation. That’s $463 per day. That’s worse than any coal that could ever be put in your stocking. If you’re unsure whether you or your employees need OSHA hazmat training, ask yourself whether the jobs your employees perform are regulated by the DOT Hazardous Materials Regulations, or HMR. Jobs regulated by HMR include receiving hazmat packages, loading or unloading hazardous materials, and shipping hazardous materials. Workers and managers that interact with hazardous materials (even safely secured ones) need to meet requirements for handling hazardous waste. It’s better to be safe than sorry. That’s why, under HMR, there are no exceptions. If you or your employees don’t meet the requirements for handling hazardous waste, penalties will be applied to your company. But enough with the spooks about not meeting requirements for handling hazardous waste. Knowledge is one of the best gifts to give during the holiday season. So what kind of gifts can your employees expect when undergoing online hazmat training? 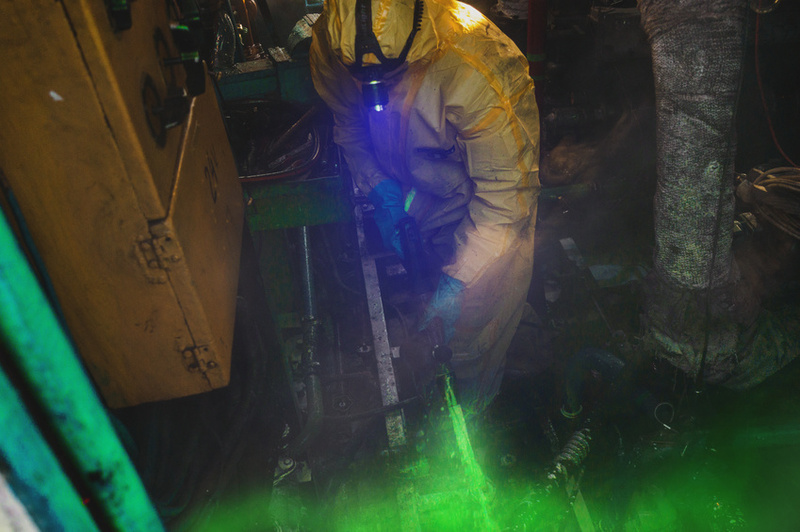 Hazardous Materials Training: What Types Of Training Are Required? Ultimately, your own job functions or the job functions of your employees determine what you or they need to be trained on. However, the DOT does require specific categories of hazmat training before workers can begin working with hazardous waste. Some of the most common types of hazmat training courses include driver training, safety training, function-specific training, general awareness training, security awareness training, and OSHA confined space training. Where Can I Get My DOT Hazmat Certification? 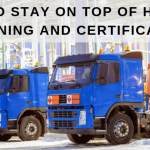 It can be challenging to get any type of certification as a working adult, which is why Hazmat School offers workers the ability to get their DOT hazmat certification online. To learn more about required training for shipping hazmat materials and what courses you may need to take, contact Hazmat School today.